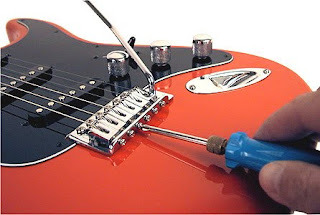 All the electric guitar has a metal rod frame / adjustable which are in the midst Neck guitar. 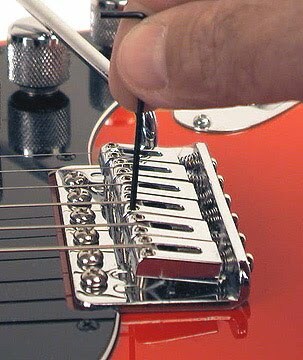 How to Set Neck Guitar / Setting Truss rod to maximize your electric guitar sound. 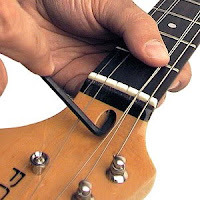 Use a capo on first fret. 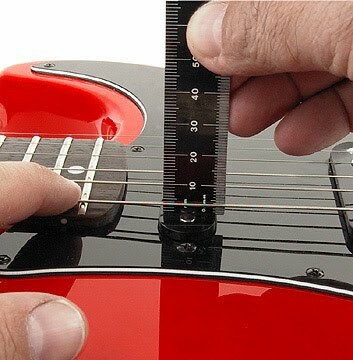 Press the low E string down at the fret 17. 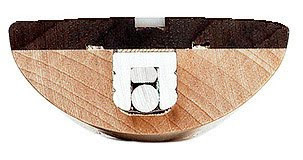 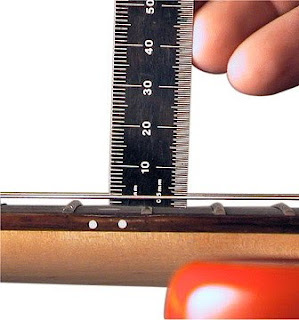 Look for a small gap (about 0.010 "or 0.25mm) between the upper frets 7-9 and the bottom string. 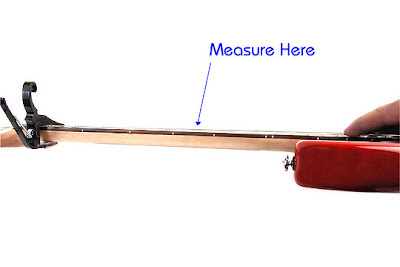 If there is too high distance between the strings with the finger board, in turn the truss rod turn it clockwise. • If the distance is too low strings with the finger board, truss rod played against the clock.